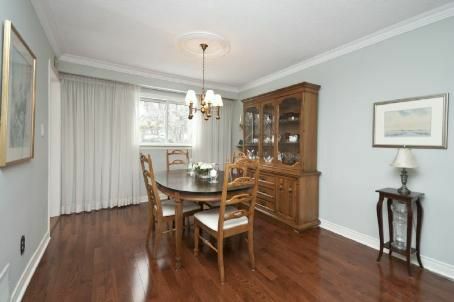 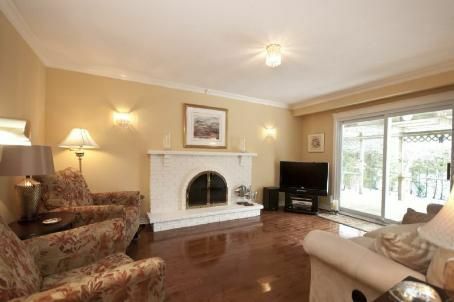 Sought After Neighbourhood On Mature Tree Lined Street. 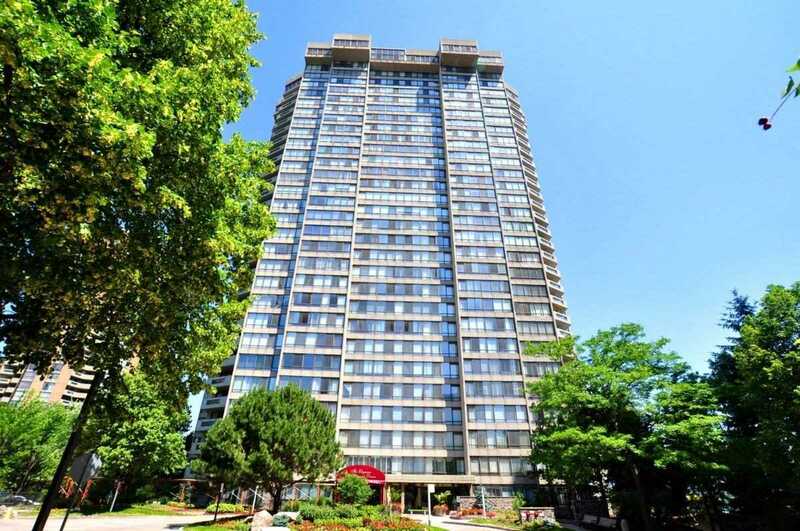 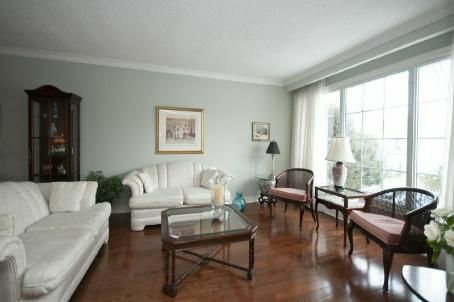 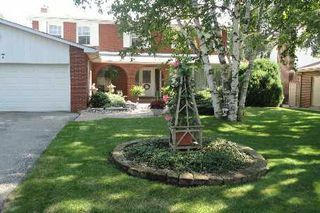 Short Walk To High & Elementary Schools, Parks, Hospital & Transit. Quick Access To Hwy 407. 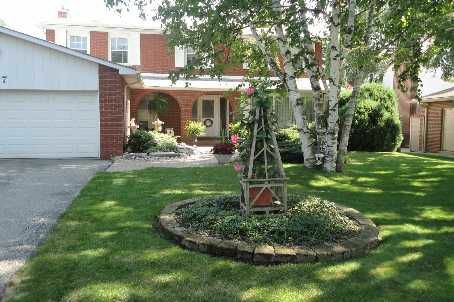 Upgr'd & Pampered Home On A Premium, Very Private, Beautifully Landscaped Lot. 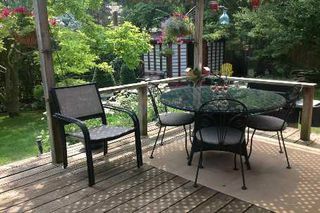 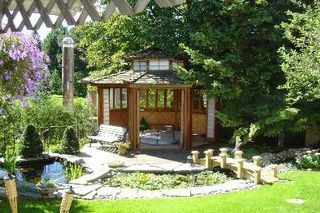 Mature Trees, Perennials Galore, Zen Garden, Gazebo & Hot Tub, Fish Ponds & Trellised Covered Deck. 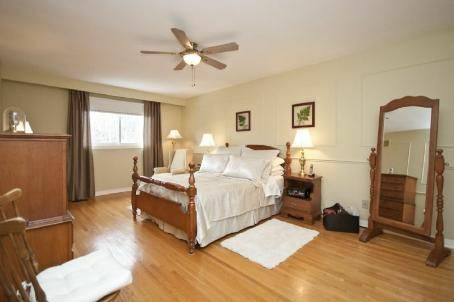 Privacy Galore. 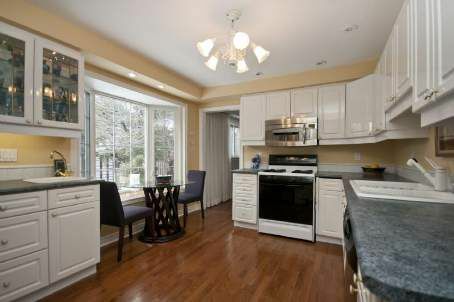 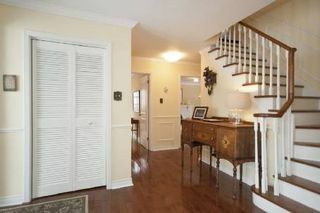 Hrwd Floors On 2 Levels, Stunning Custom Kitchen With Bay Window Overlooking Backyard.